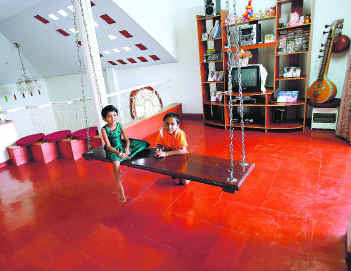 During the 1970s, Red and Black Oxide Floors were all the rage in Kerala. Malayalis called it- 'Kaviyidal'. 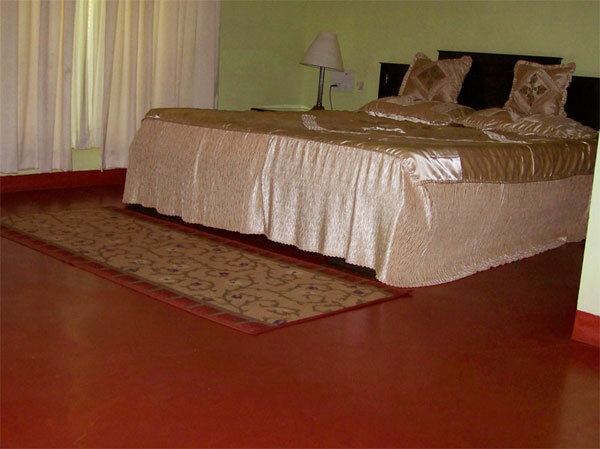 These days, Red oxide floors have made a return with many improvements. They are still a favourite among Low-budget Home Builders, as they give a smooth shiny polished floor for a much lesser price compared to other alternatives. Moreover, various patterns can be artistically created to give a marble or parquet look to the oxide floor. 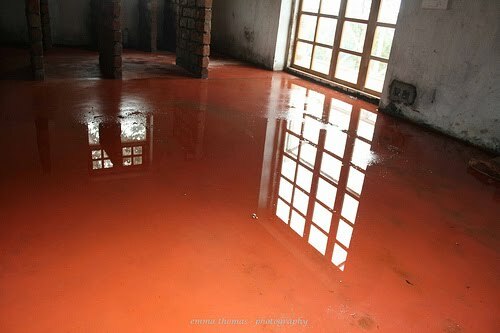 Pavaratty in Trichur is famous for its Red Oxide experts- especially to get the 'Pavaratty Finish'. 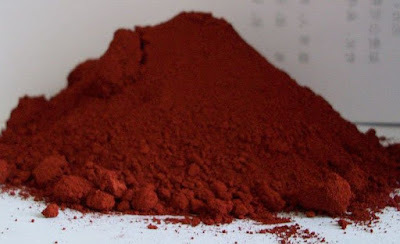 The Red/ Black Oxide powder is mixed with white cement and applied to the floor. 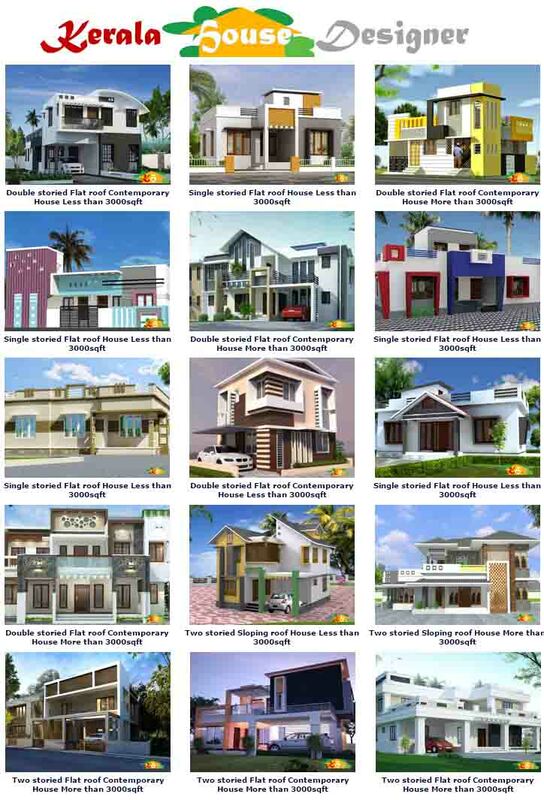 Even with the best materials and finishes, the estimated cost is less than Rs.15 per sqft, making it a value-for-money choice! For Red Oxide flooring the flooring oxide and cement are mixed in the ratio of 1:3 to 1:5 by weight/volume. 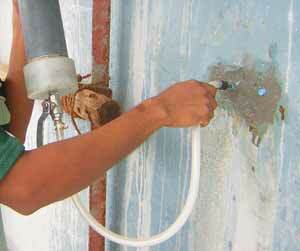 This mixture is made into a thick slurry with water and applied for cement flooring, wall and steps. For mosaic flooring first of all, mix the Red oxide with white cement, chips and white powder in dry powder form. After mixing the above items well, and a little water and mix them thoroughly. Again add more water according to your requirement. 100 to 150 Sq. feet per Kg for flooring top finishing with cement slurry and color oxide (color oxide and cement ratio 1:5). 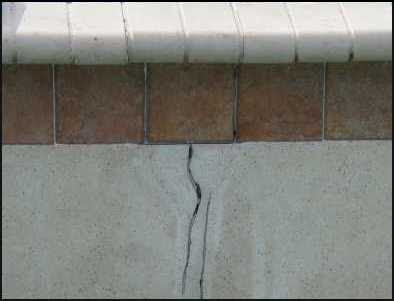 However varies with the thickness of the top finishing and the type and color of the cement used. Mix oxide flooring colours thoroughly with grey or white cement in 1:8 ratio by weight. 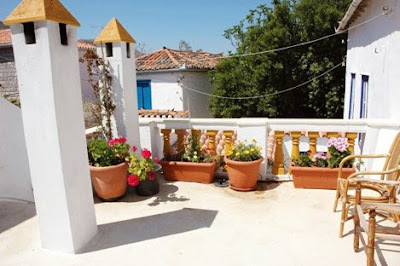 Colour to Cement ratio may be varied to get deeper or lighter shade of a particular colour. Best results achieved when White Cement is used. Prepare a consistent and slightly thick paste with water, taking care to mix well. 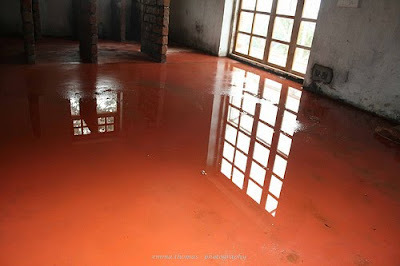 Apply a thin coat of this coloured paste evenly on the floor. Soak continously for next 3-4 days under water column. After complete setting, polish for best results. Avoid using colours other than Red, Yellow, Black and Chocolate for exteriors. Do not use acid for cleaning or polishing. 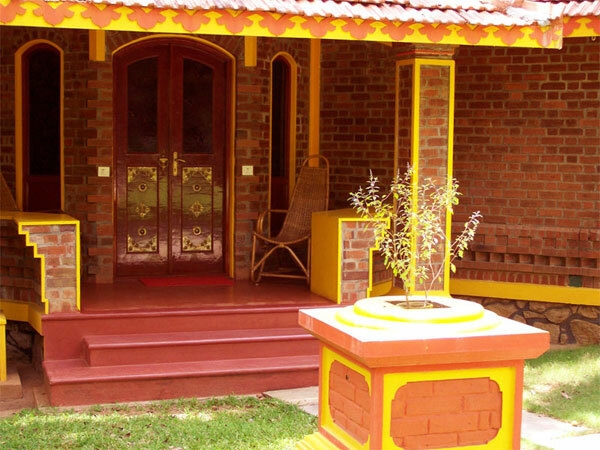 Use your imagination to create colourful patterns in interiors.